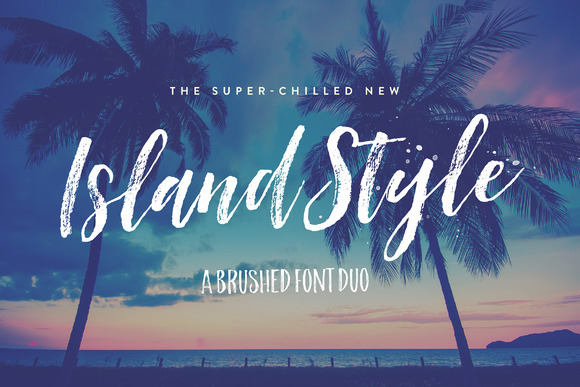 Island is a brush styled duo font created by Nicky Laatz which is a mix between a casual hand-lettered script and an uppercase sans serif font. It is a beautiful brushed font that comes with an extra set of alternate letters, useful OpenType features, language support and is ideal for logo, branding, typographic, web, print and so on. A font description published on Friday, November 4th, 2016 in Fonts, Nicky Laatz by Alexandra that has 3,547 views.